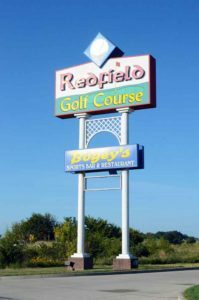 As opposed to many courses in the area, Redfield Golf and Country Club in Eugene, MO, is a newer course, built in 2001. 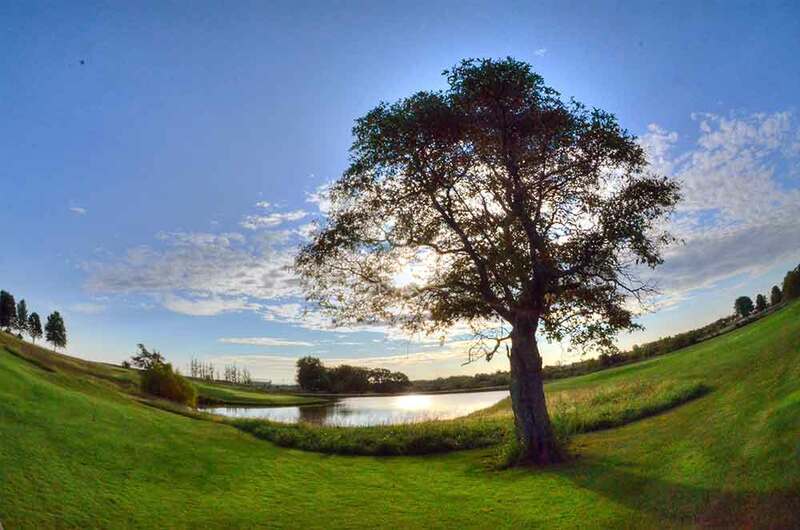 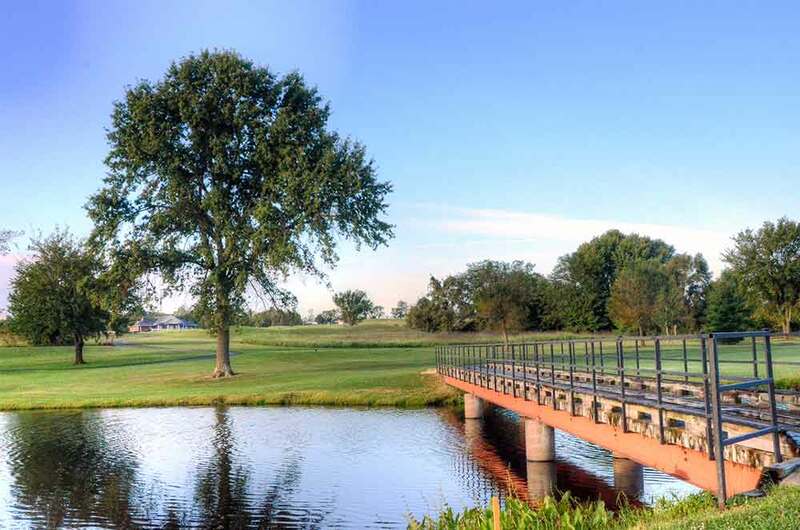 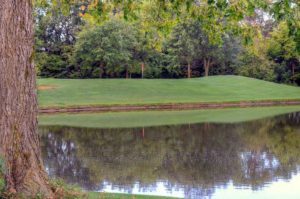 Consequently, there are not a lot of mature trees on the course, but the designer did an excellent job of using available natural resources to sculpt an excellent course that is midway between Jeff City and the Lake. 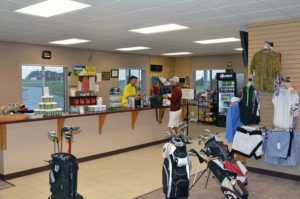 Since the course is less than a mile away from Highway 54 it should attract golfers on the way to the Ozarks from the eastern part of Missouri. 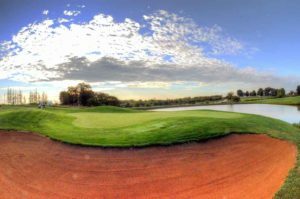 Most holes are fairly wide open but practically every hole has thick natural grasses lining the fairways and other patches throughout the course. There are large, well-manicured traps on nearly every hole, both in key locations on the fairway and next to the greens. 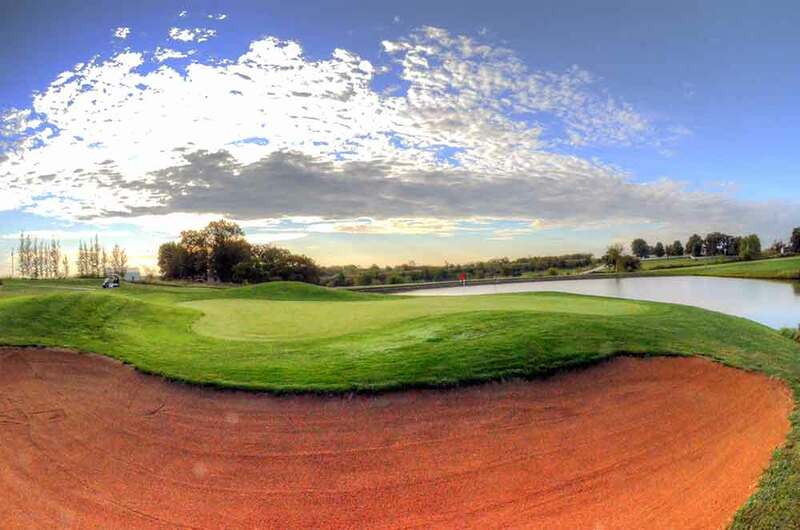 The greens are in excellent condition and are very quick, measuring at around 10 on the stimpmeter. 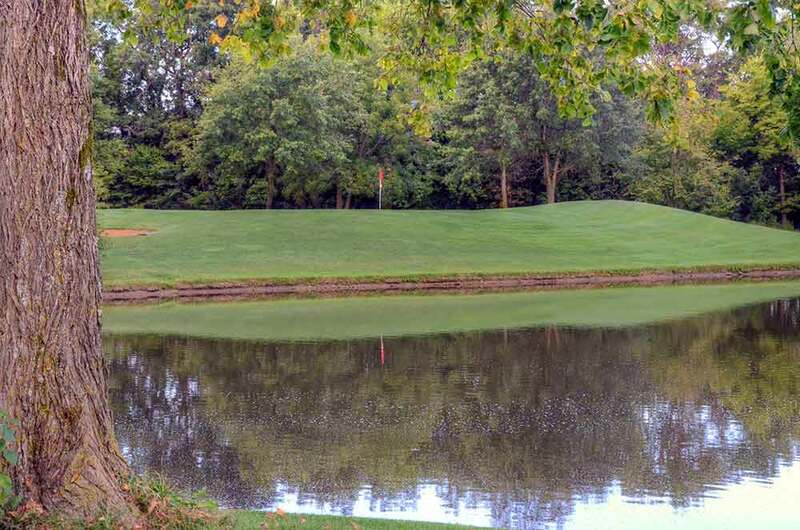 There are also a number lakes on many holes. 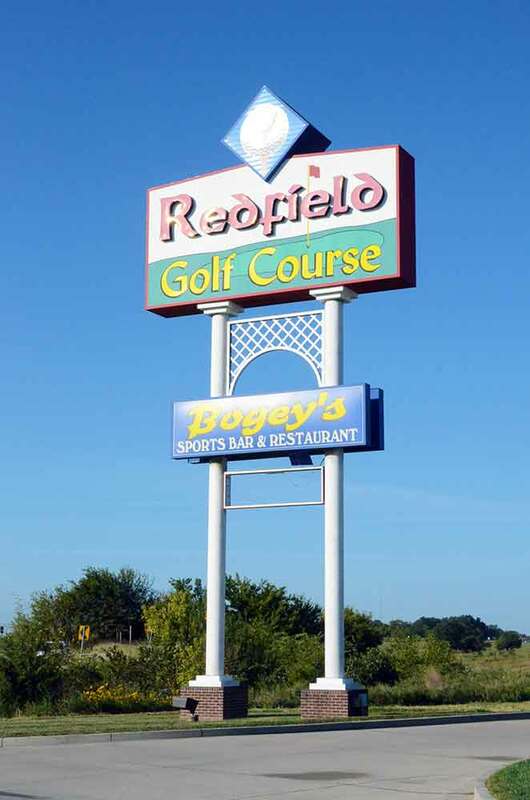 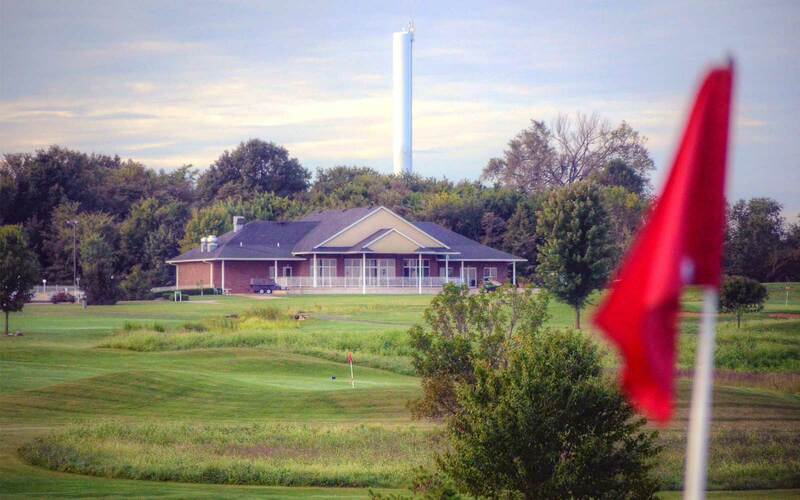 Redfield Golf and Country Club is an excellent course and can be enjoyed of golfers of all levels. 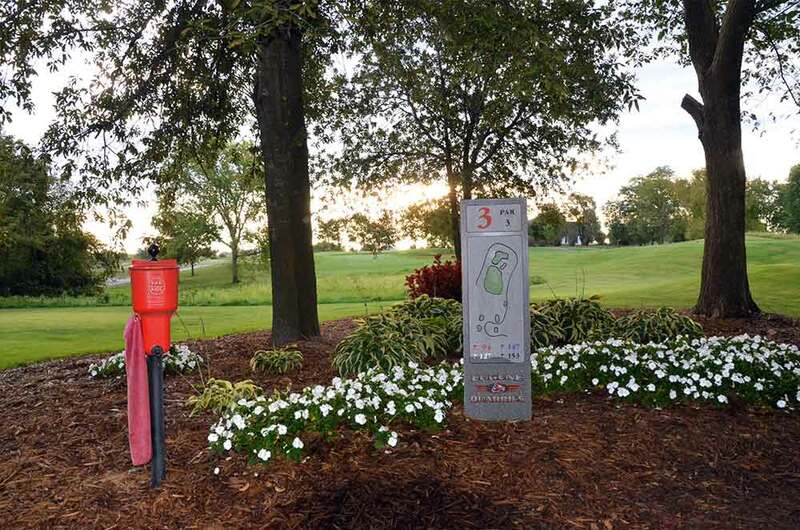 The tips are 6,720 and will provide a good test of your skills if you are a low handicapper.